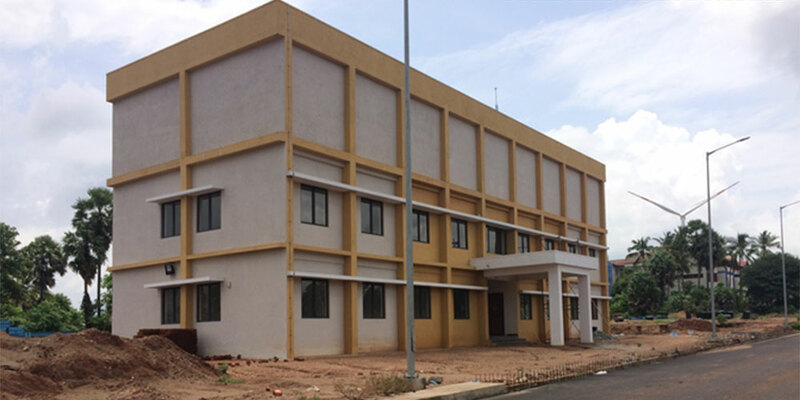 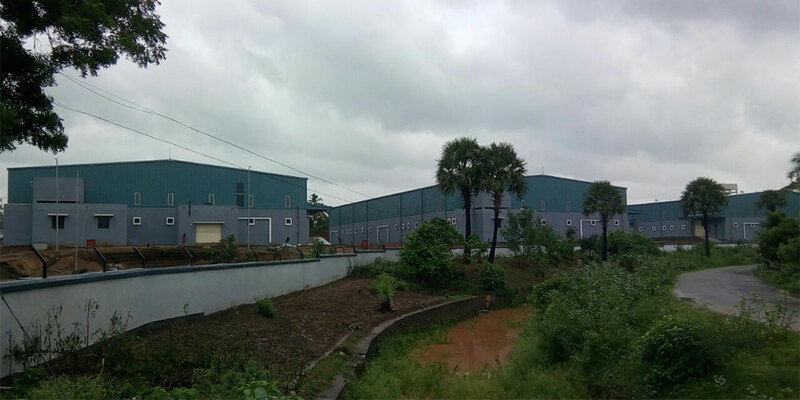 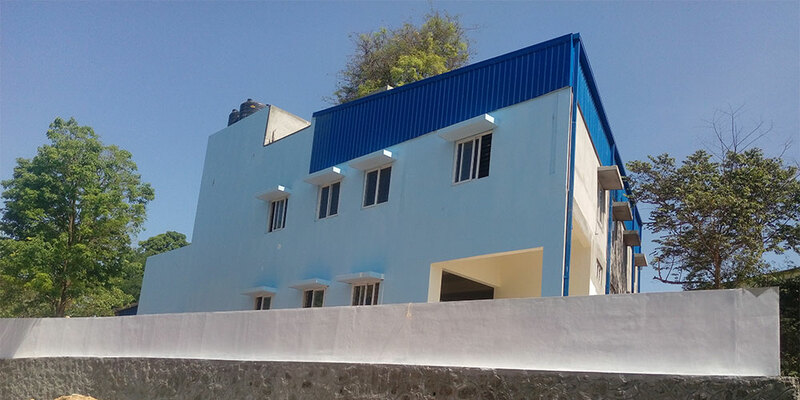 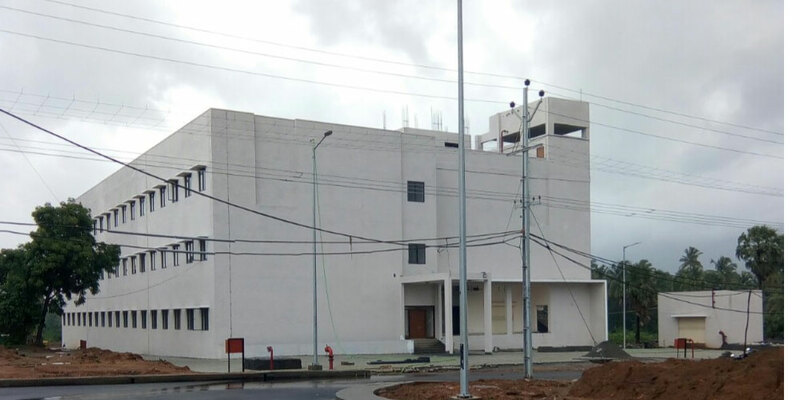 KINFRA | KINFRA Mega Food Park, Palakkad. 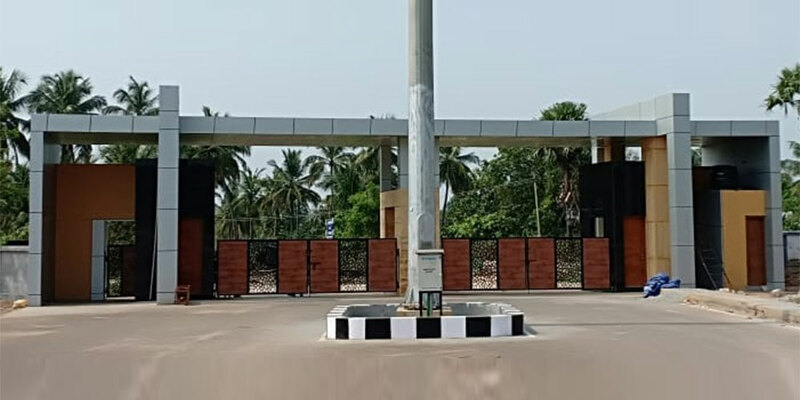 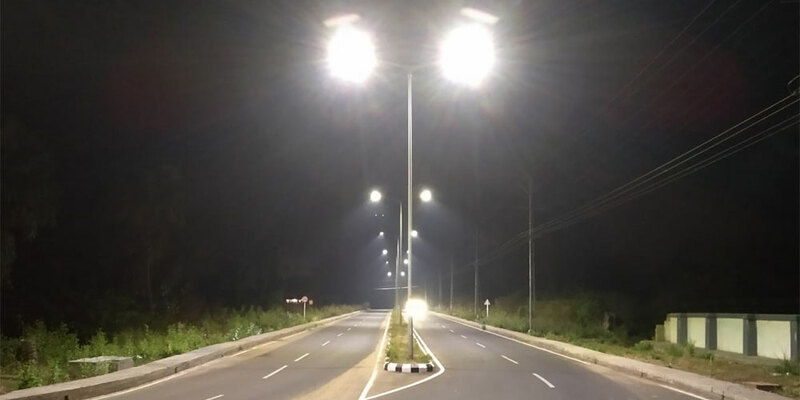 The Project Zone for KINFRA Mega Food Park would extend over the region around Palakkad District covering six other districts of Wayanad, Kozhikode, Malappuram, Palakkad, Thrissur and Ernakulam. 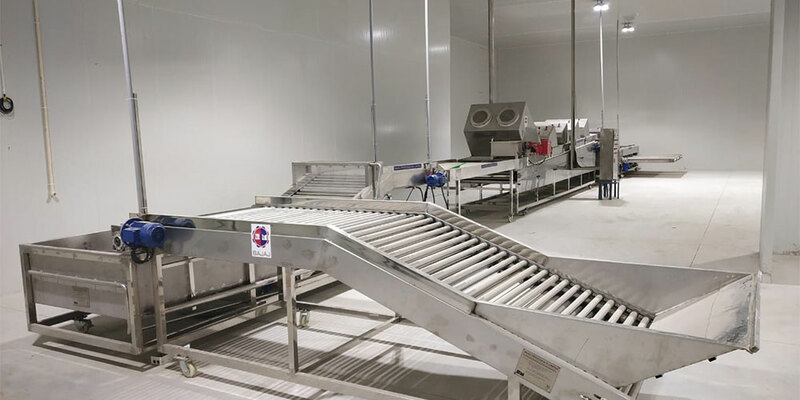 The prospective units coming up in Mega Food Park are expected to be engaged in the production of value-added products and are expected to source their raw materials directly from the farmers in the Project Zone. 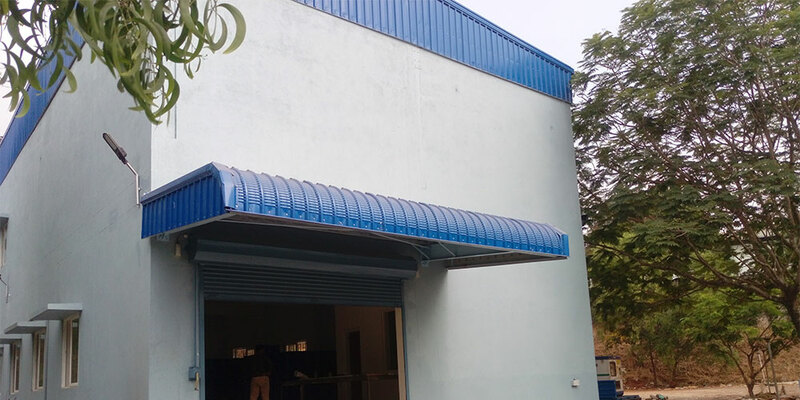 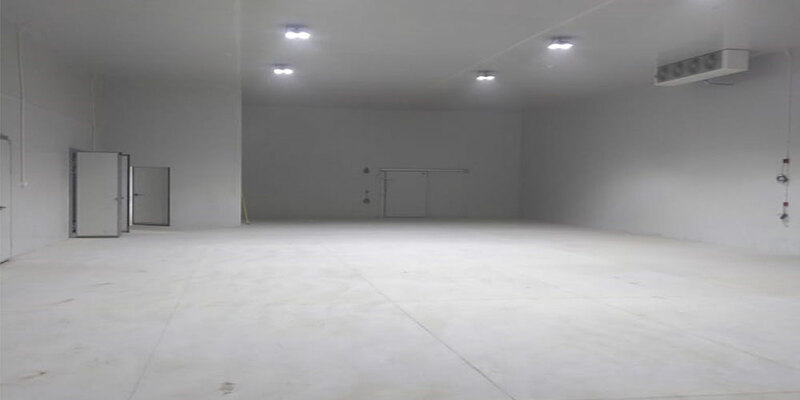 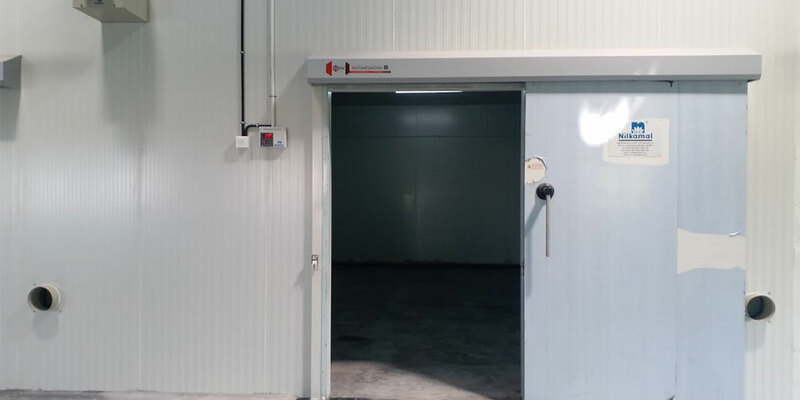 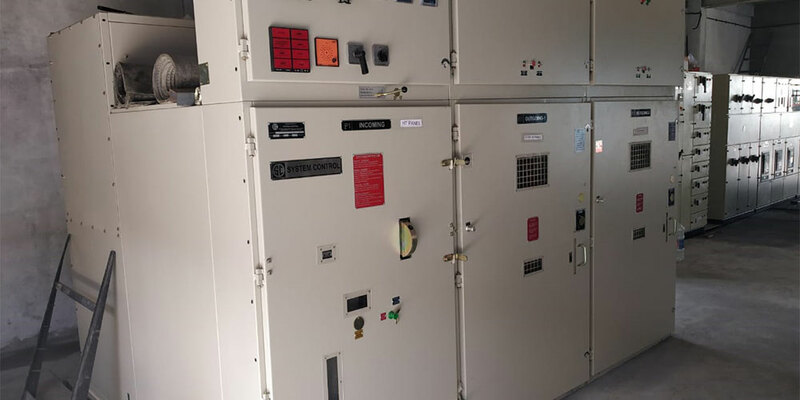 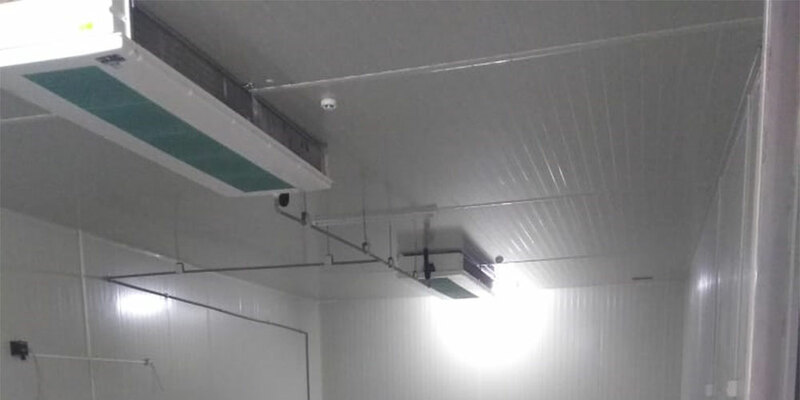 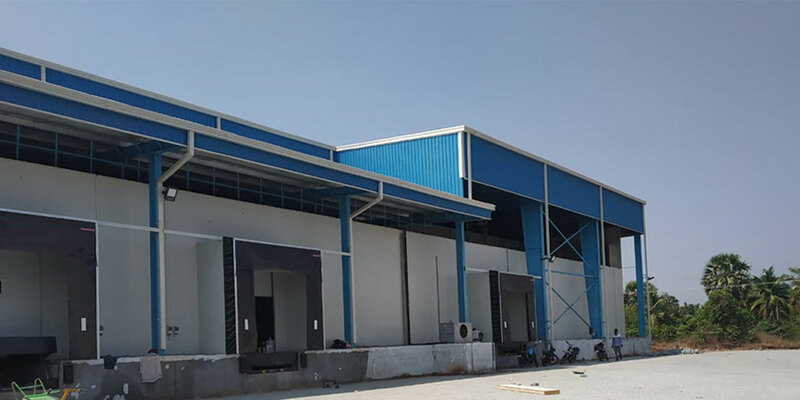 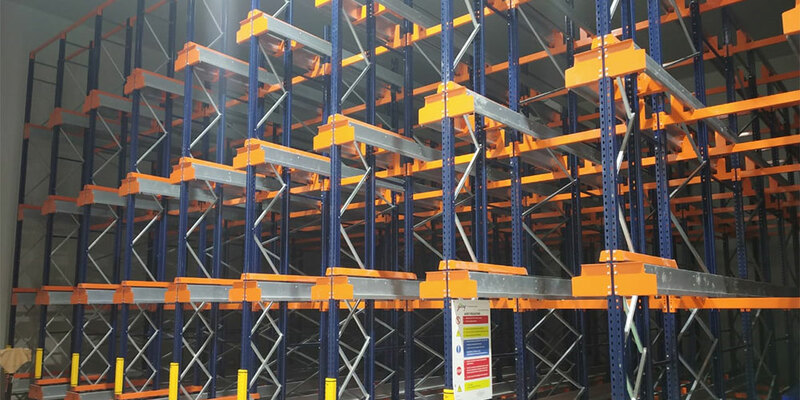 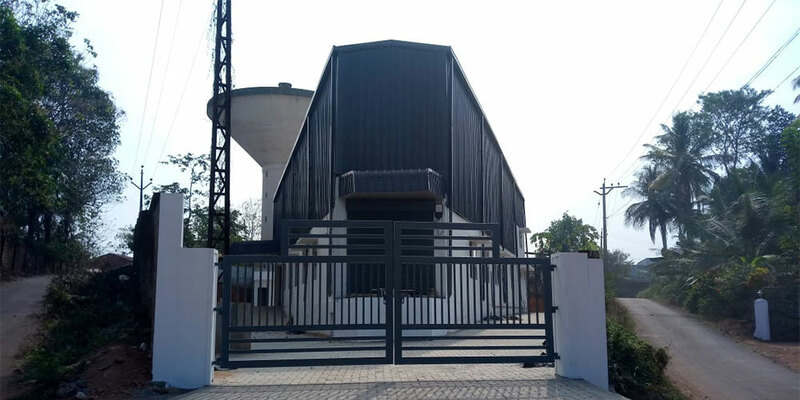 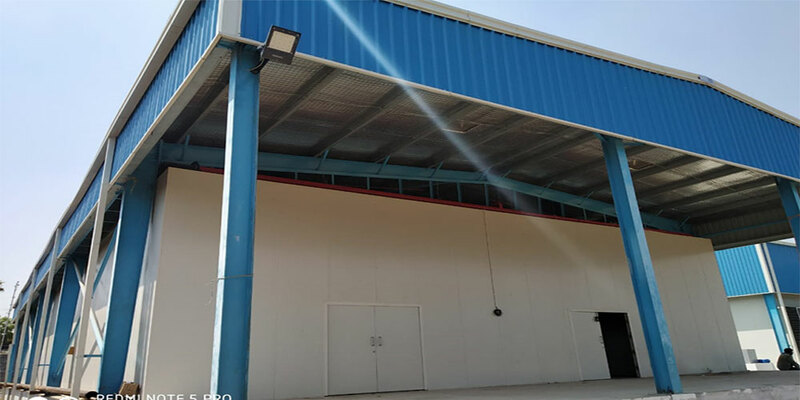 Core facilities or core processing infrastructure include Cold Storage, Ripening Chamber, Raw Material Warehouse, Finished Product Warehouse, Silos, Pack House, Quality Control Laboratory etc. 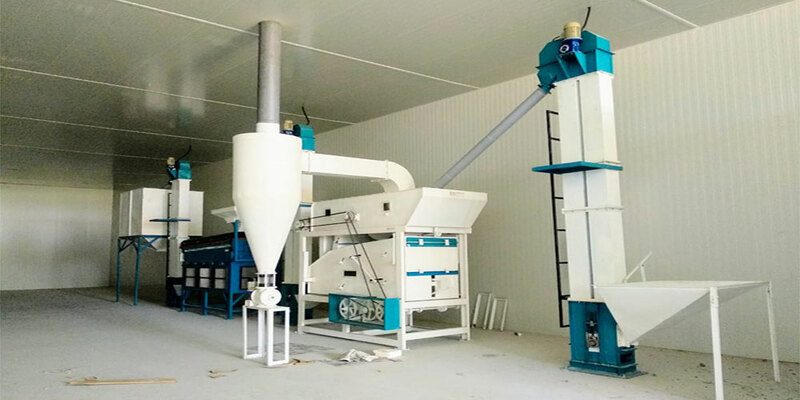 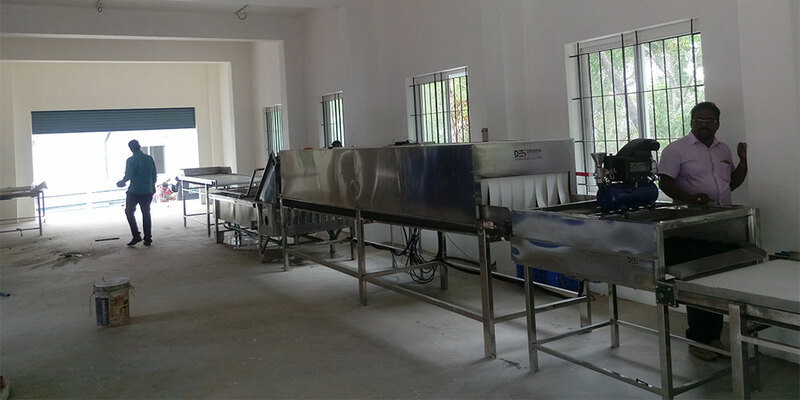 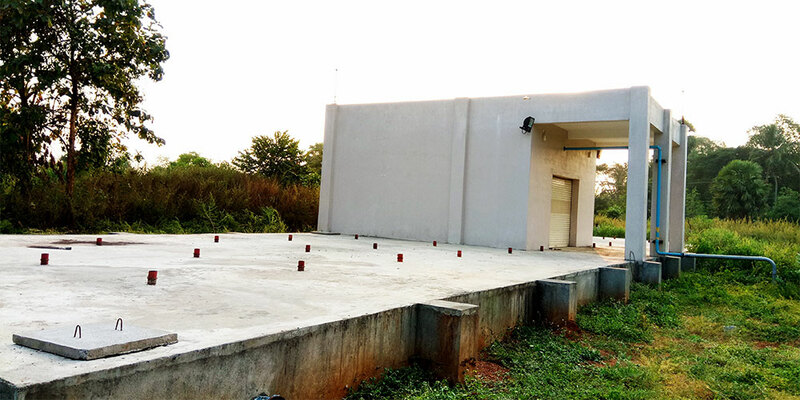 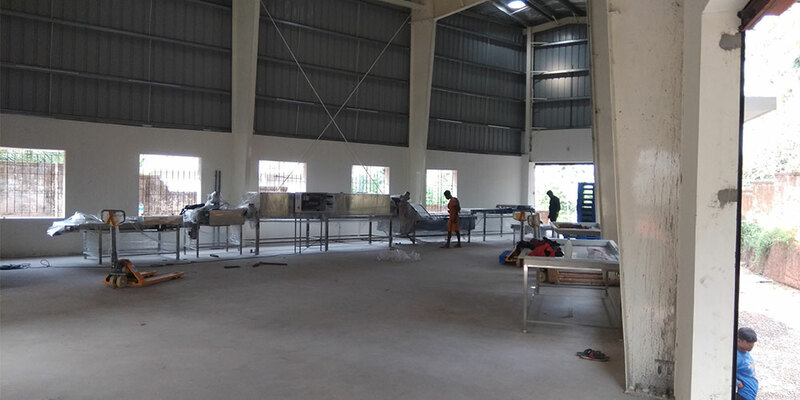 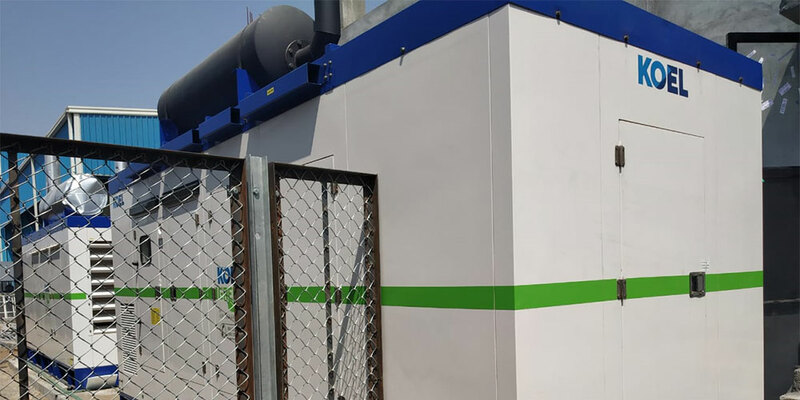 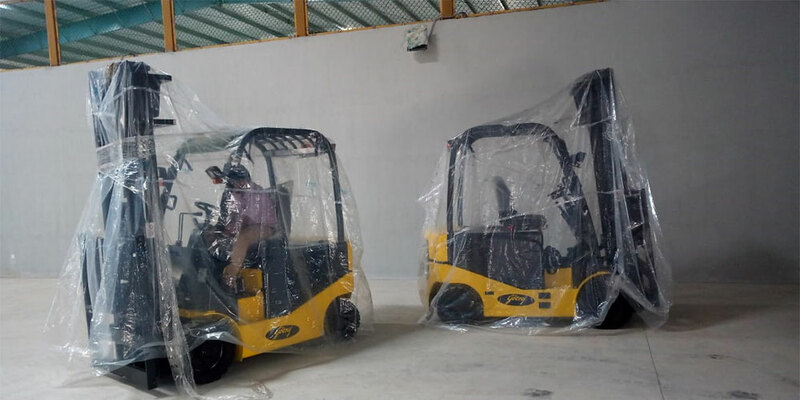 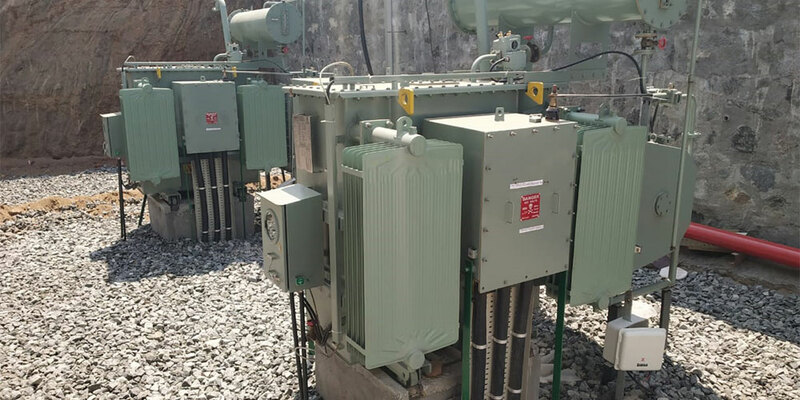 The core facilities provided in PPCs for pre-processing being set up by KINFRA include Pack Houses (with facilities for sorting, grading and packing), Ripening Chamber and Dry Warehouses etc.